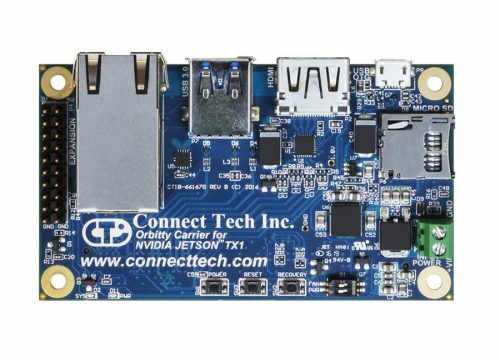 What is TX2i? 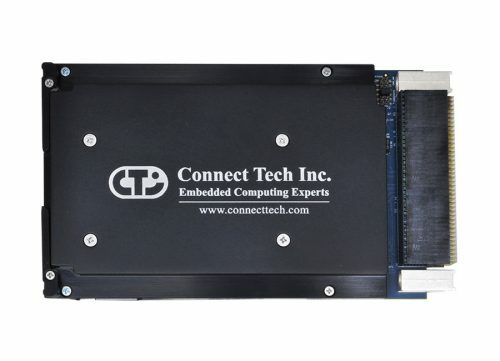 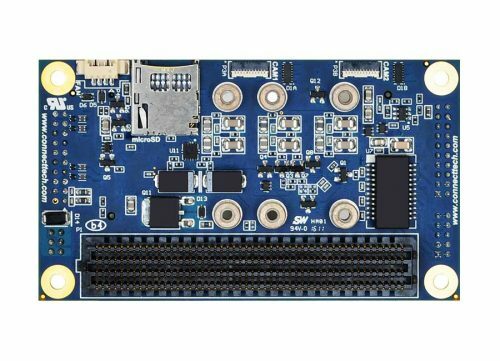 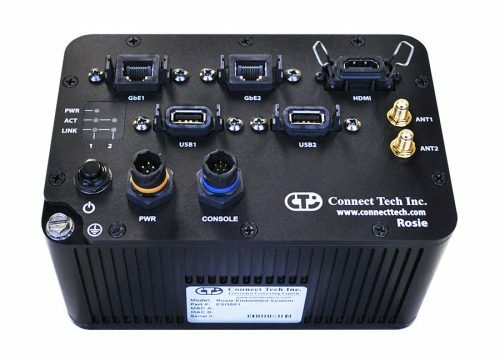 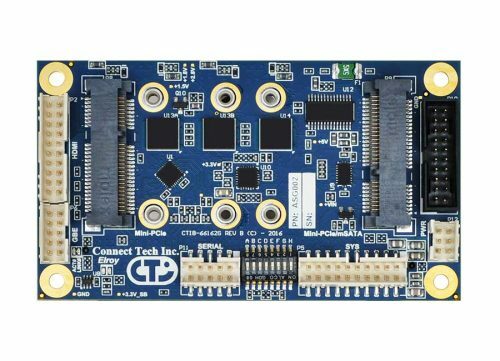 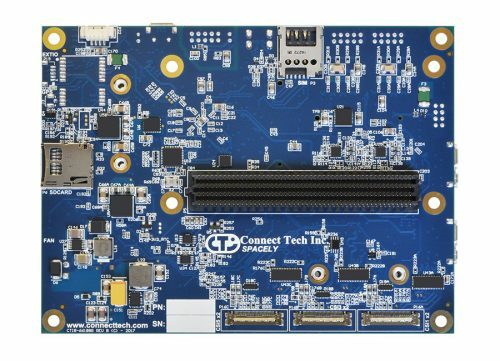 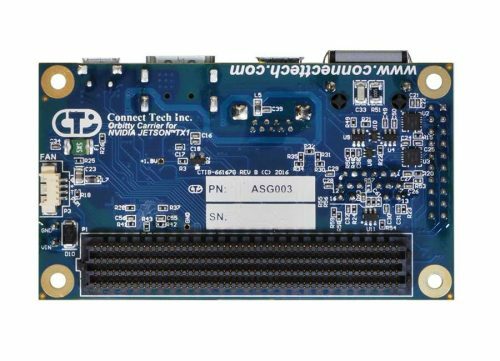 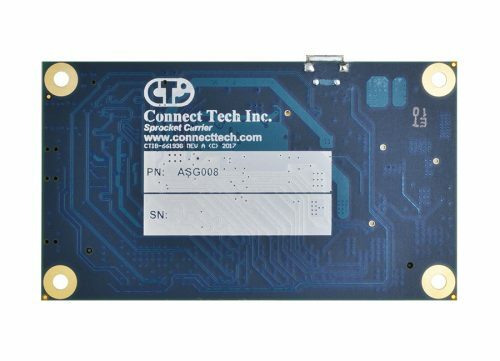 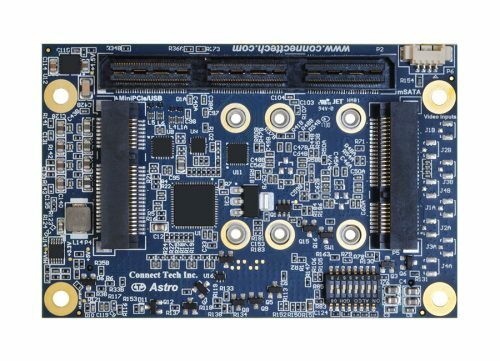 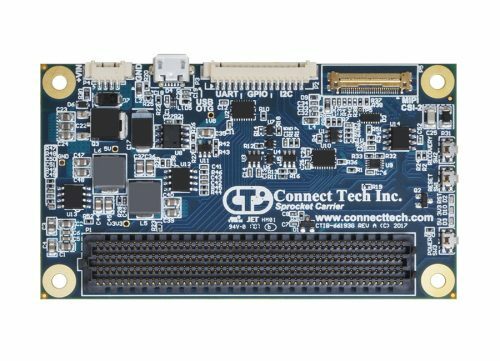 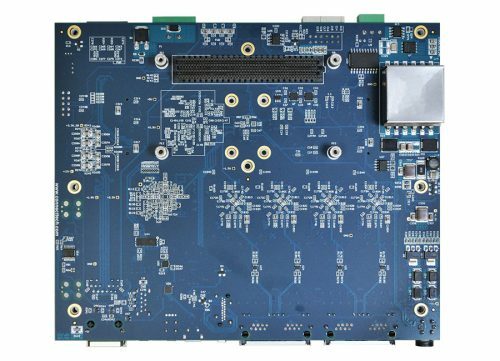 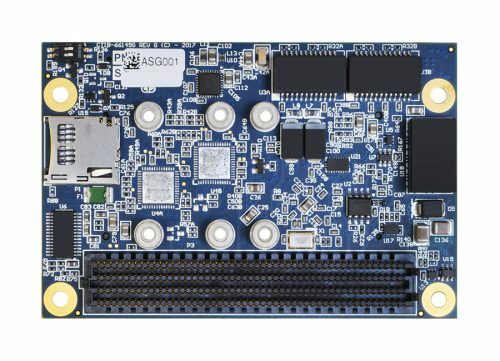 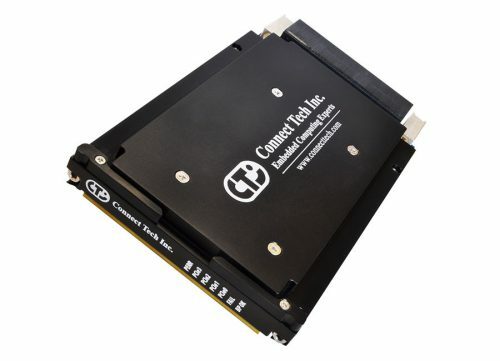 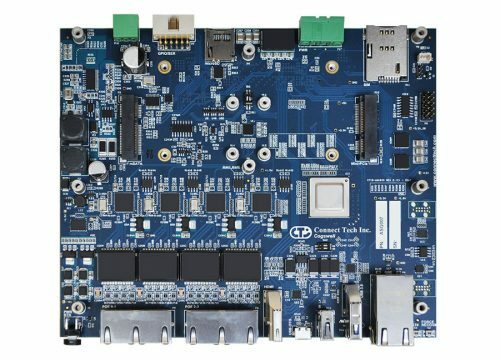 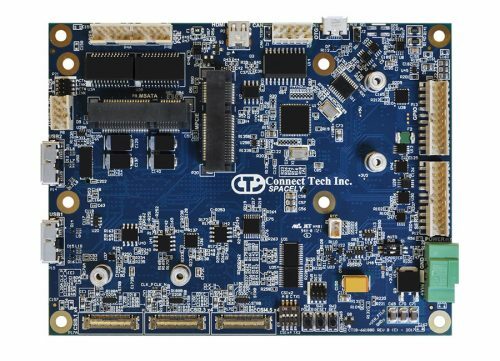 - Connect Tech Inc.
Jetson™ TX2i is a Jetson™ TX2 module designed for industrial environments. 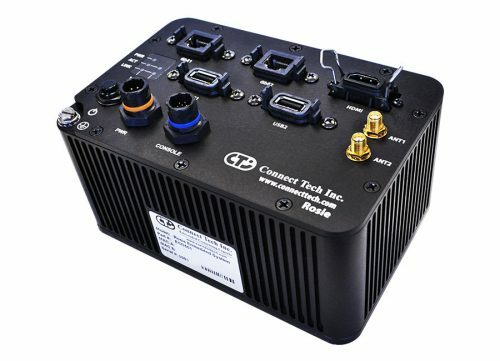 What is the difference between TX2 and TX2i?